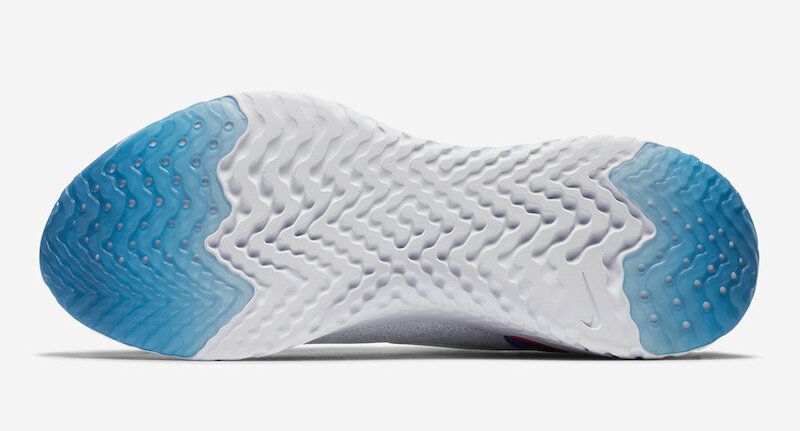 Nike introduced the React technology in 2017 which landed on the Nike Hyperdunk. 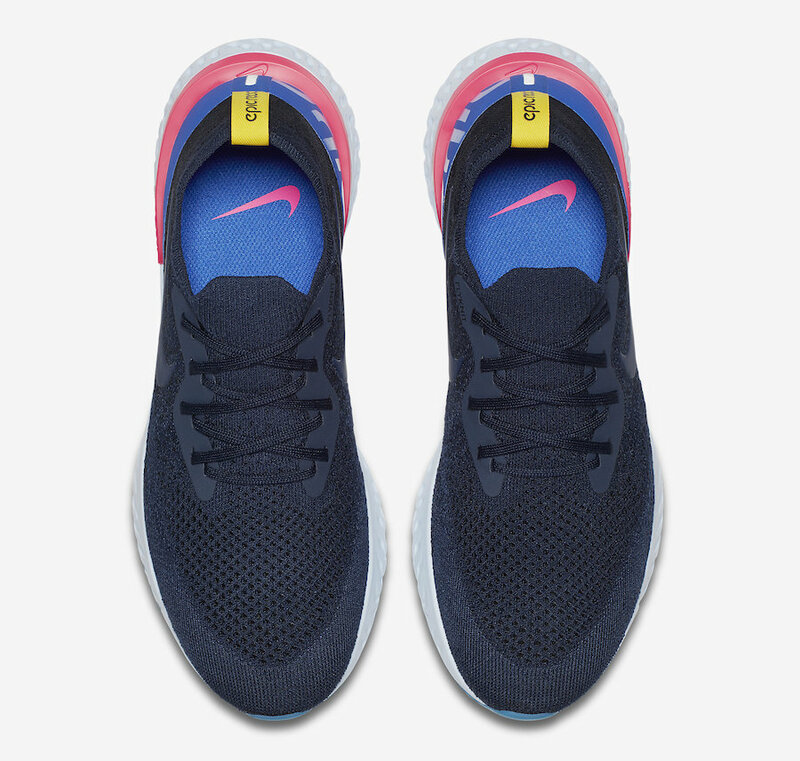 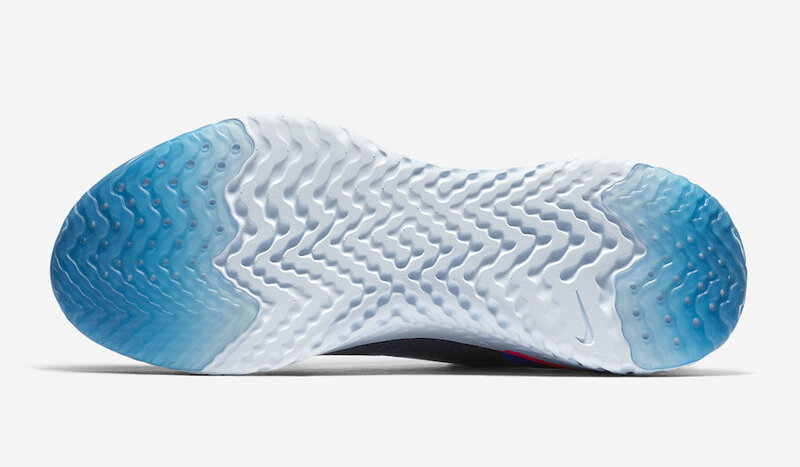 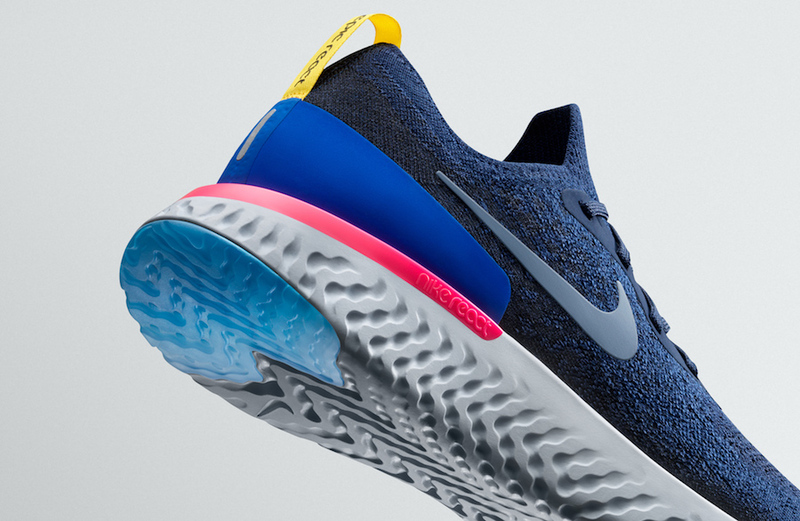 Now the brand is expanding on their offerings of the cushioning by adding it to their running line. 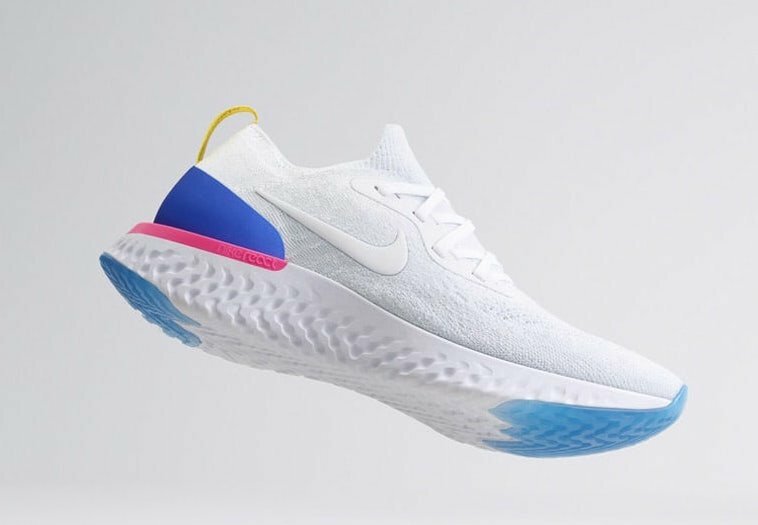 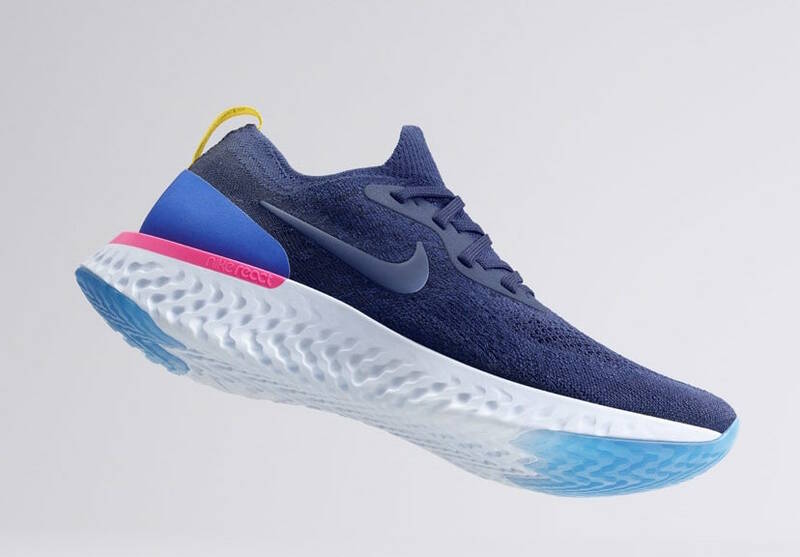 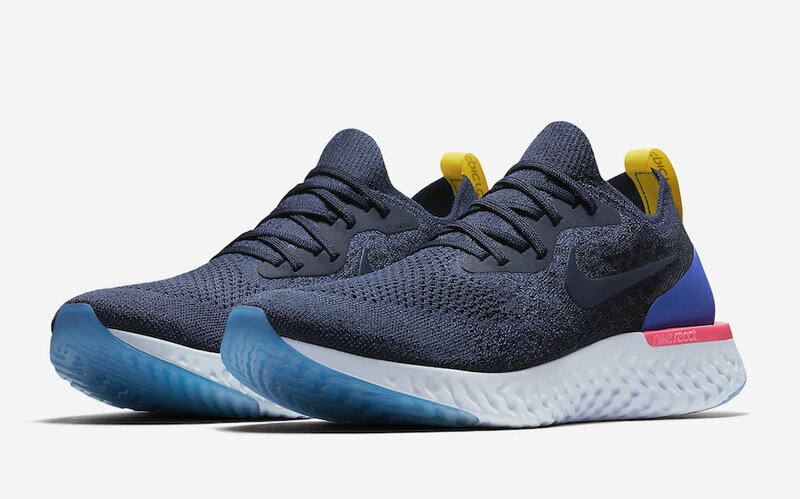 The first model to release is the Nike Epic React Flyknit. 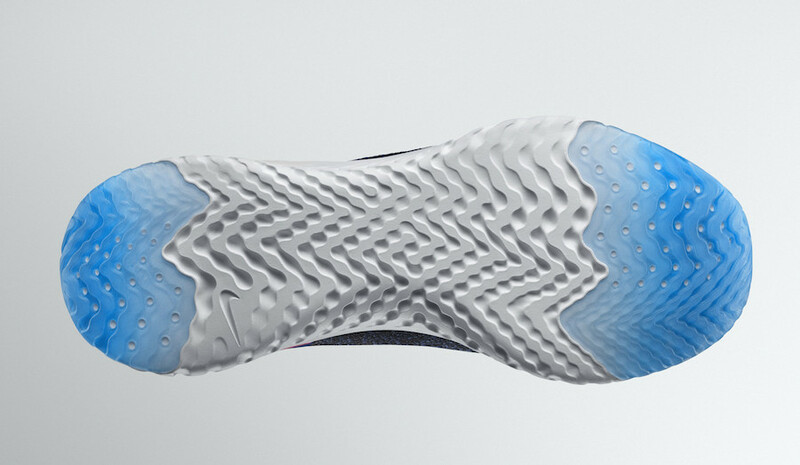 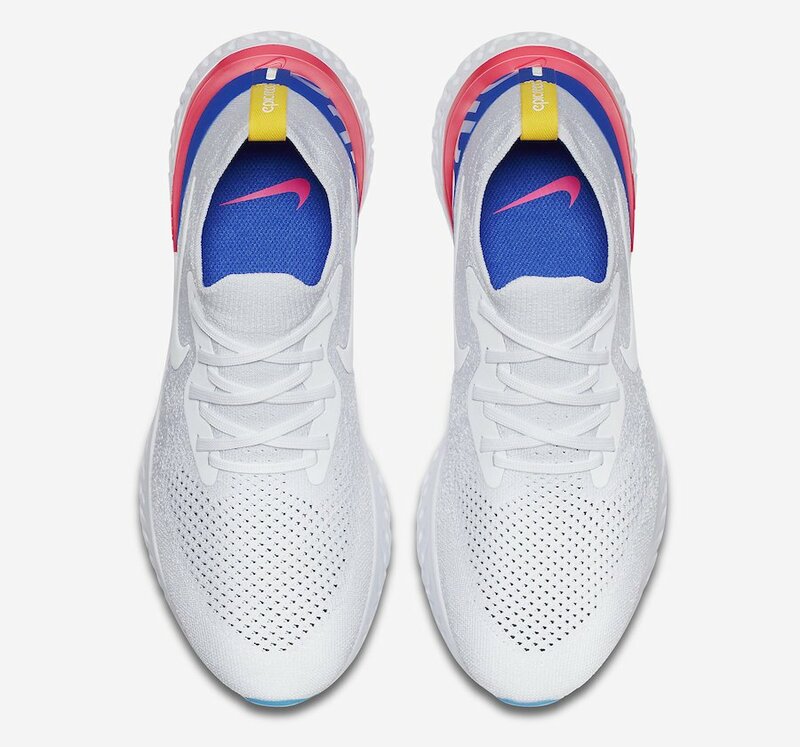 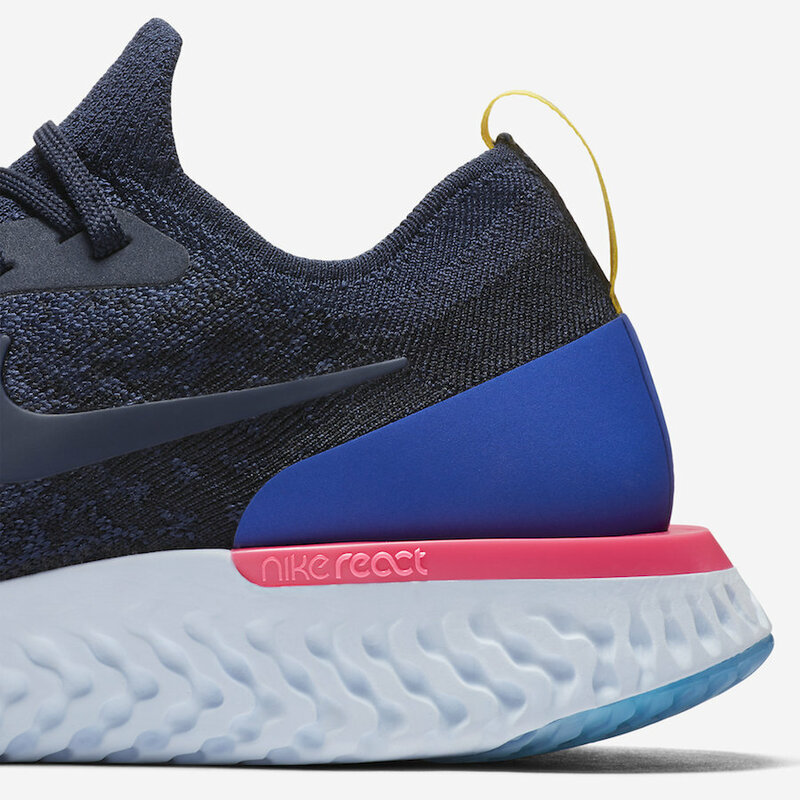 The upper on the Nike Epic React Flyknit is simple. 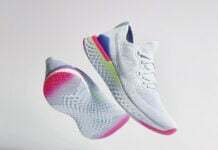 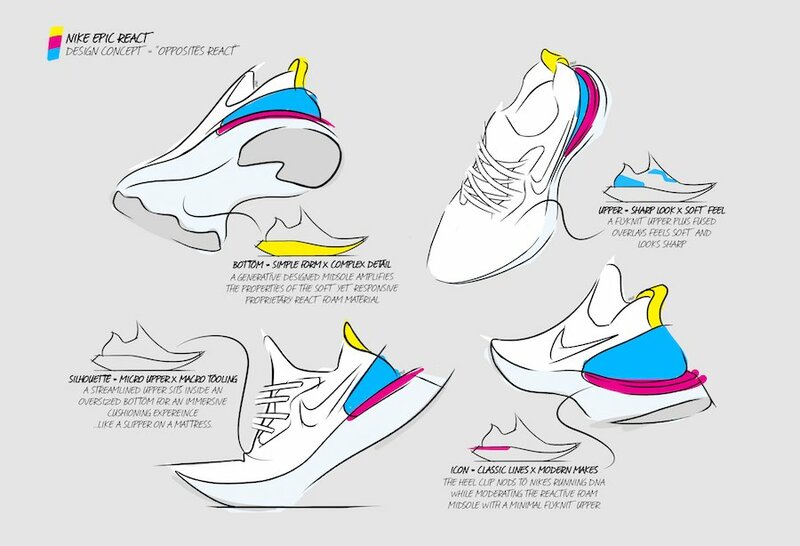 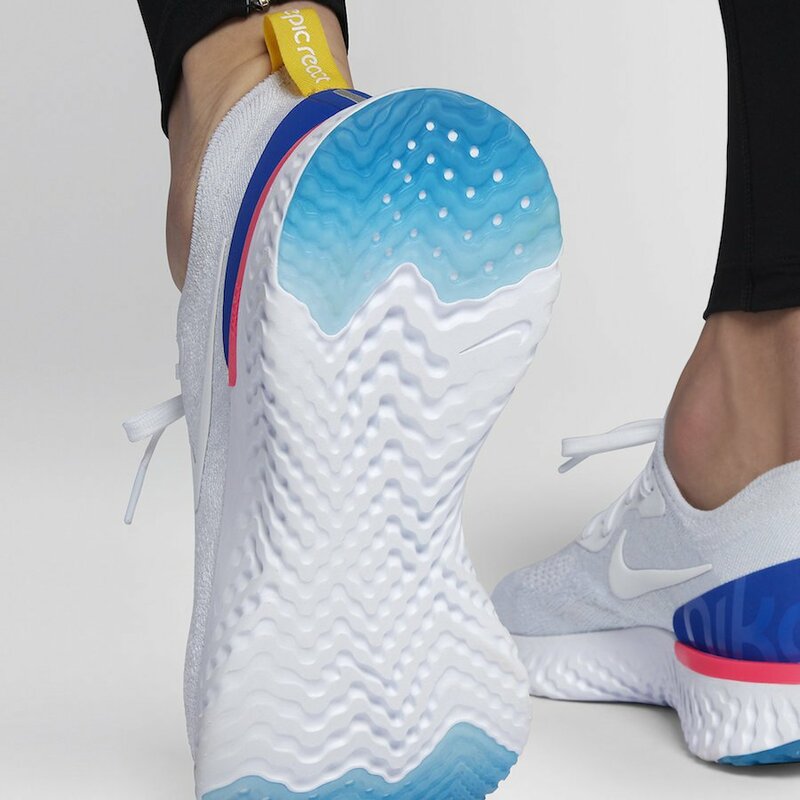 The forefoot, toe and arch are very sculpted thanks to the one-piece Nike Flyknit bootie (which takes cues from the Nike Flyknit Racer) that was precision-engineered for support, flexibility and breathability in the spots where runners need it. 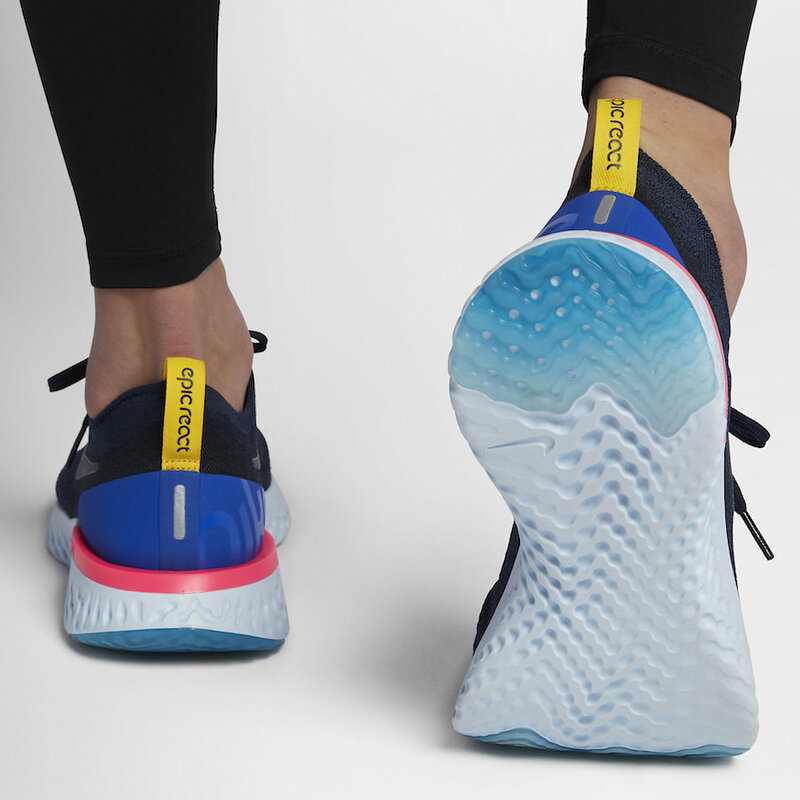 It’s minimal and close to the foot but still supportive. 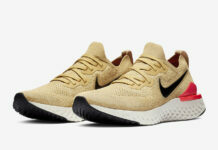 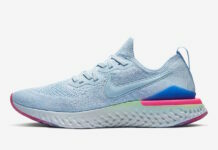 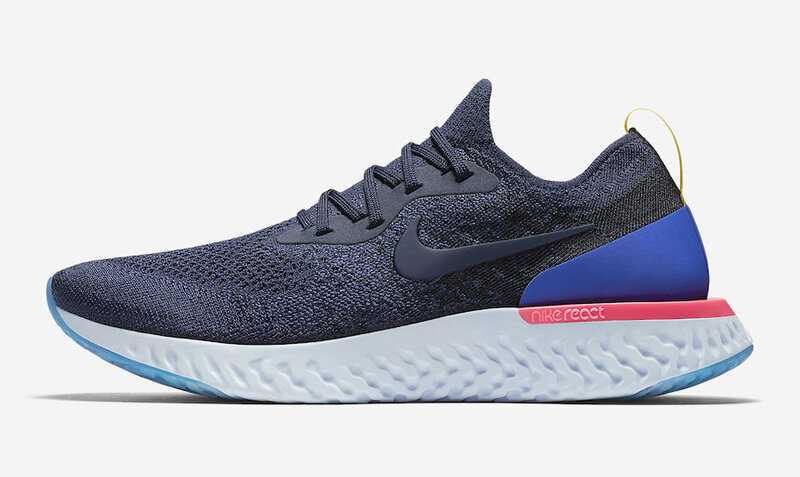 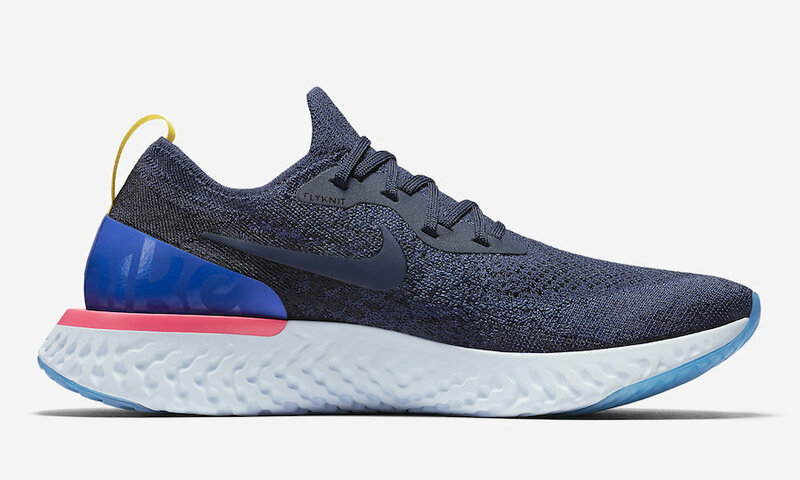 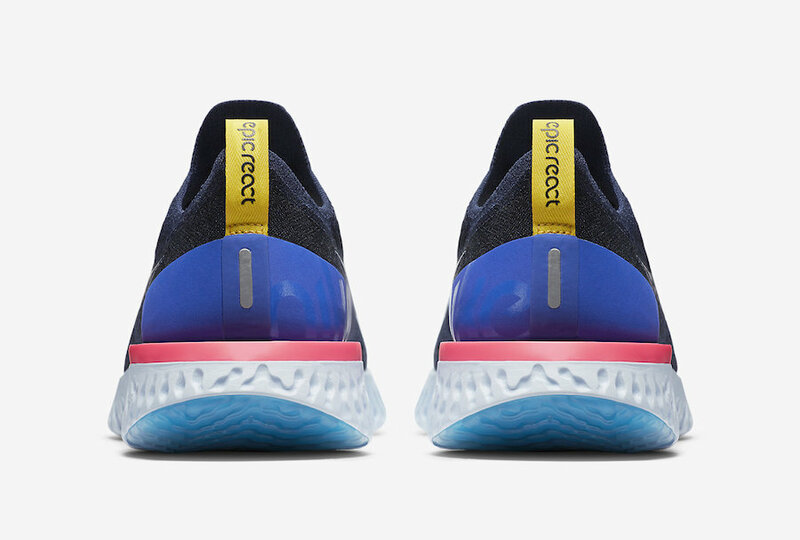 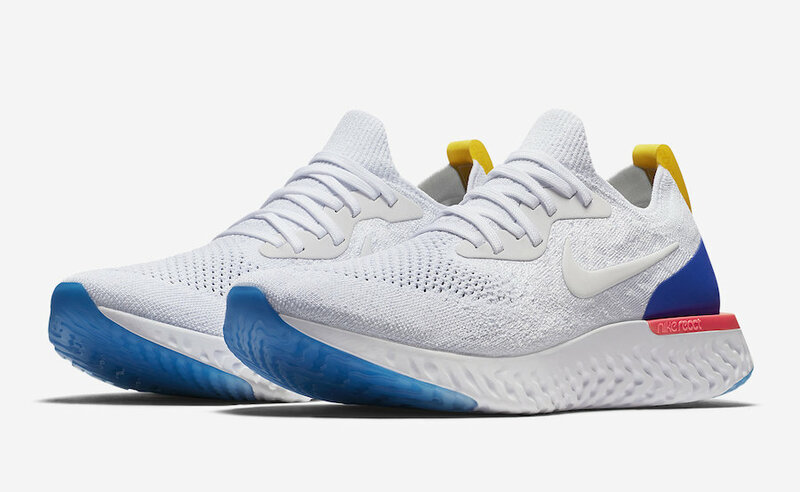 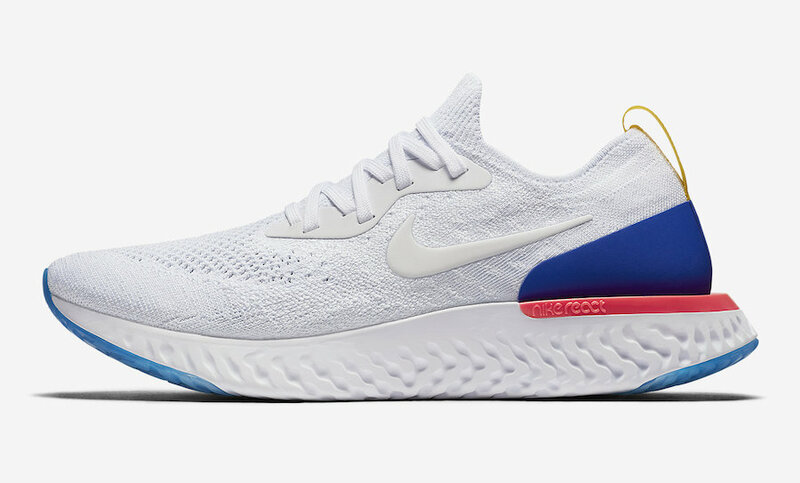 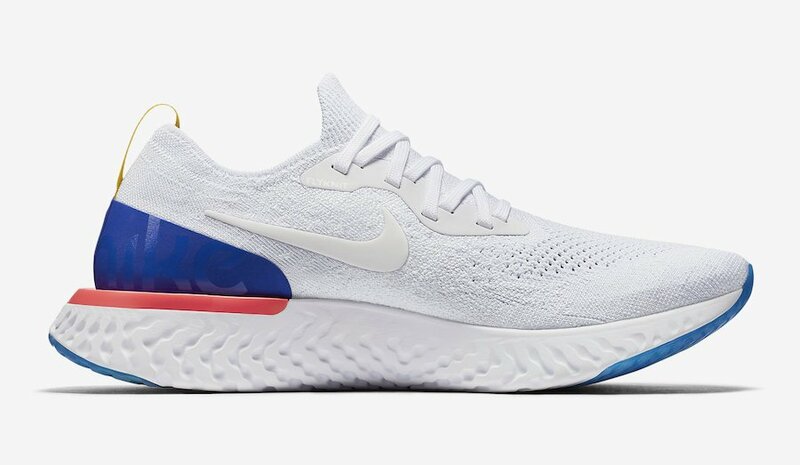 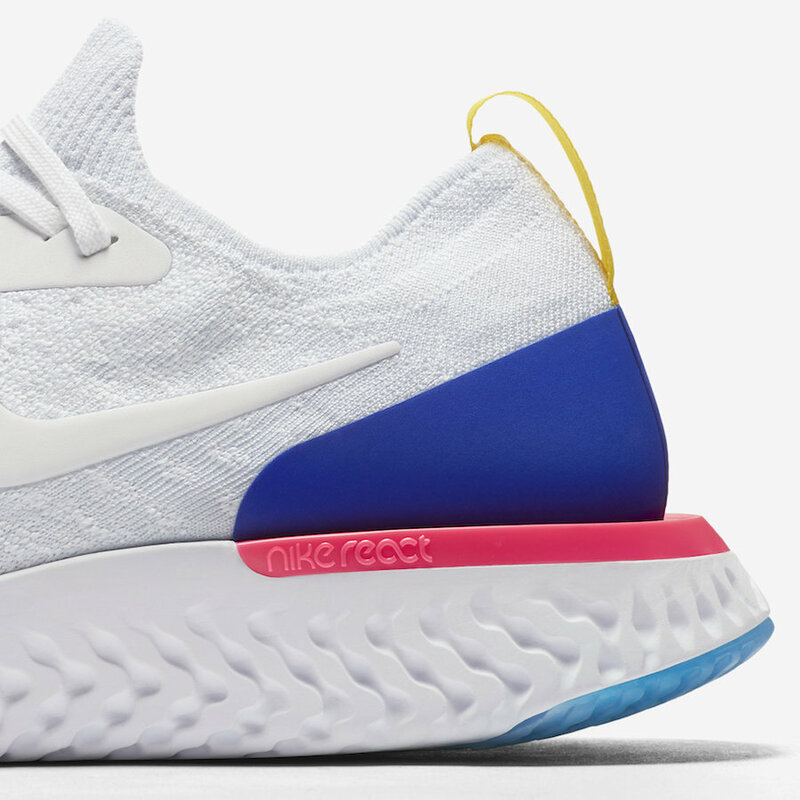 The Nike Epic React Flyknit is scheduled to release on February 22nd at select Nike Sportswear retailers including Nike.com. 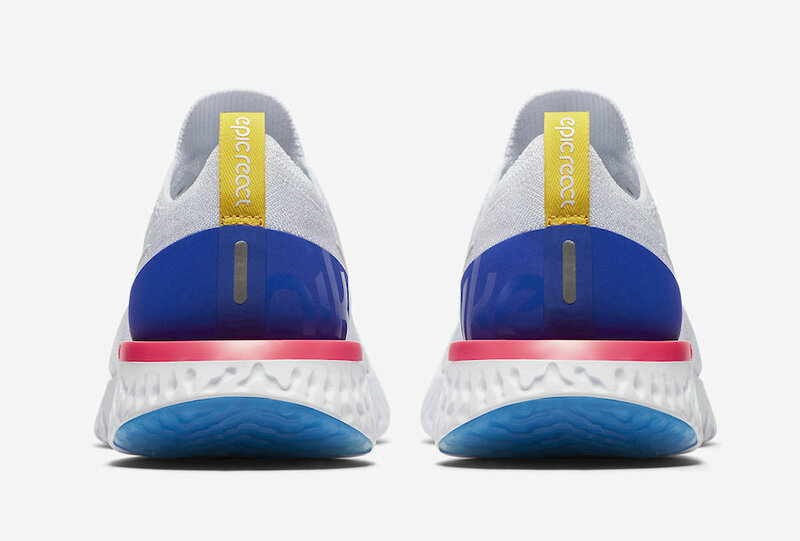 Once we learn of the retail price we will make sure to update you. 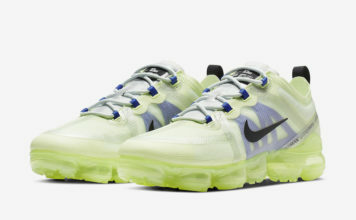 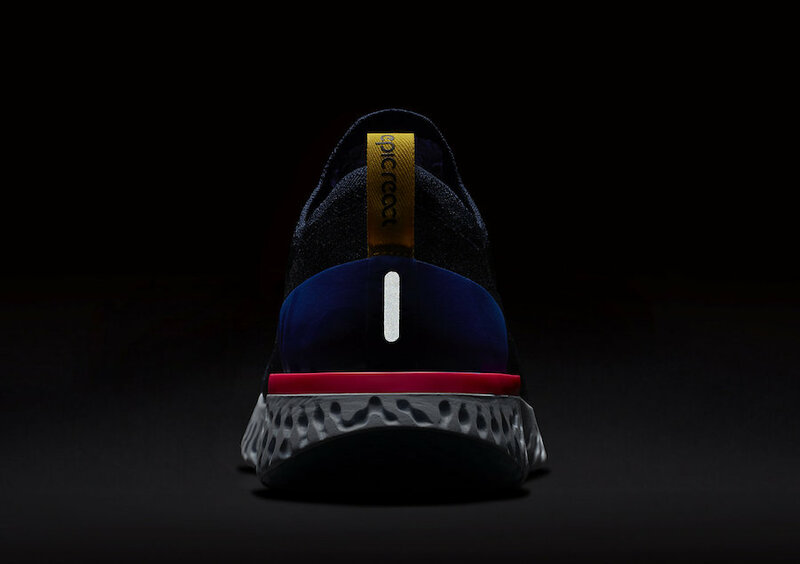 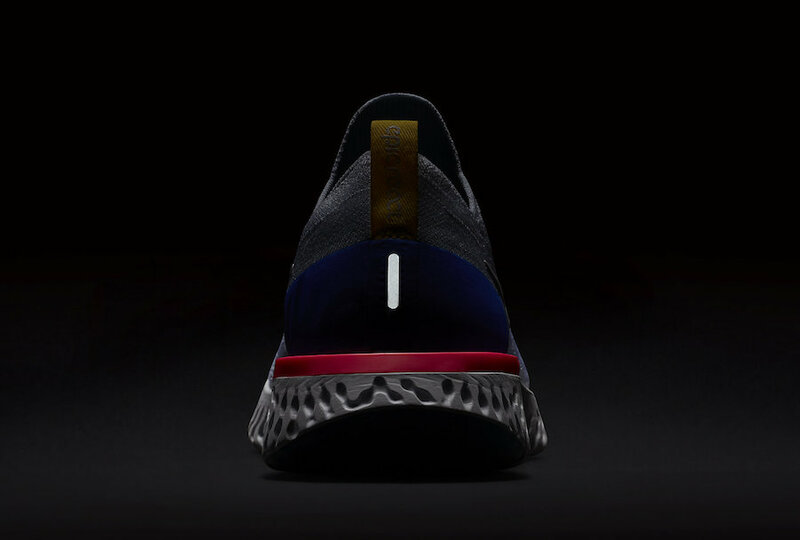 For now continue to scroll below to check out additional colorways which will give you a closer look.